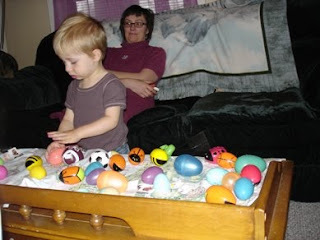 dot 'n' roy: inside the eggs were little balls! inside the eggs were little balls! anybody want some "ice cream"?